Tarot ReadingTips for making the most of getting your tarot cards read. Learn TarotTips for learning tarot. Learn the process of reading tarot and the meaning of the 22 most important tarot cards for a strong tarot foundation. I use tarot frequently in my life as a guide to point me into the right direction and to show me the dark side of things that I tend to ignore. I hope everyone who wants the guidance of tarot can use it in their own lives. That’s why I’ve started teaching tarot through in-person small and intimate workshops in Singapore. Throughout my year of teaching in-person, I’ve had clients and readers who told me that the S$200 (US$145) price point for the live workshop isn’t within their budget. So I’ve decided to split my three-hour class into two live online trainings: Major Arcana and the Minor Arcana. The live online training for Major Arcana is on October 20, 2018 (Saturday) from 2pm to 3.30pm. The price of the Major Arcana online training is S$37 (US$27). After October 20, the online training will be available for sale at S$57 (US$41). "I really enjoyed myself and learnt so much. I've been practicing with friends and colleagues and I'm feeling much more confident after our session." "It was great attending your class. Now I read tarot. And it is much easier for me to understand the meaning and structure." One day before the class, you will receive a link for the live online training which is on October 20, 2018 (Saturday) from 2pm to 3.30pm. This is followed by 10 mins Q&A. 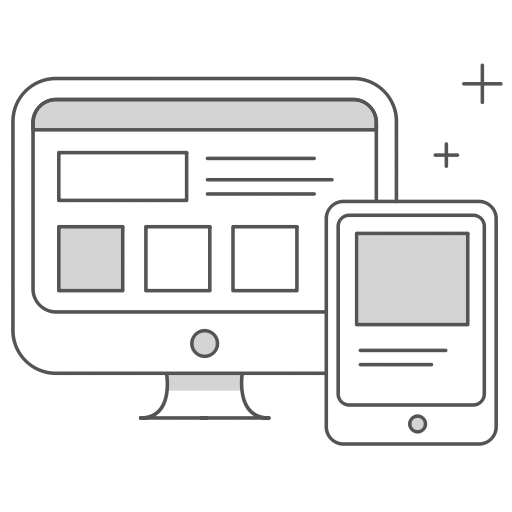 You will need a web browser and internet connection to join the online training. The video recording and slides will be sent to you after the class. So even if you cannot make it live, you will receive a copy ofthe lesson. 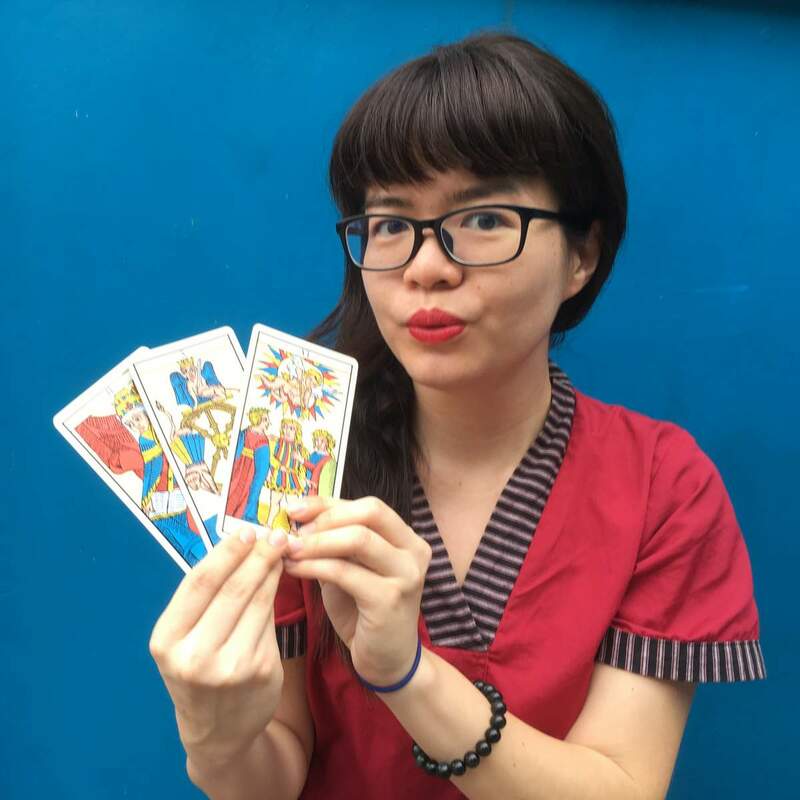 The price of the Major Arcana online training is S$37 (US$27). After the class on October 20, the online training will be available for sale at S$57 (US$41).